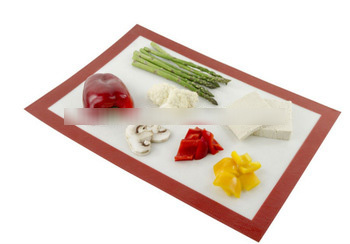 1.Use as gaskets,grilled platters,microwave washer for heating foods. 2.Anti-stick linings, gaskets, bandage and so on. 7.Designed for multiple uses and ideal for viennese pastries and sugar-based preparations. 9.Designed specifically for baking special,round or non graded bread. Baking sheet,Oven liner,Cooking sheet,Convyor belt,Basket,Toast bag. Various of size at your request can be tailored.